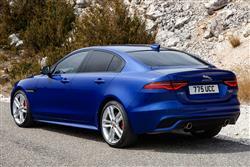 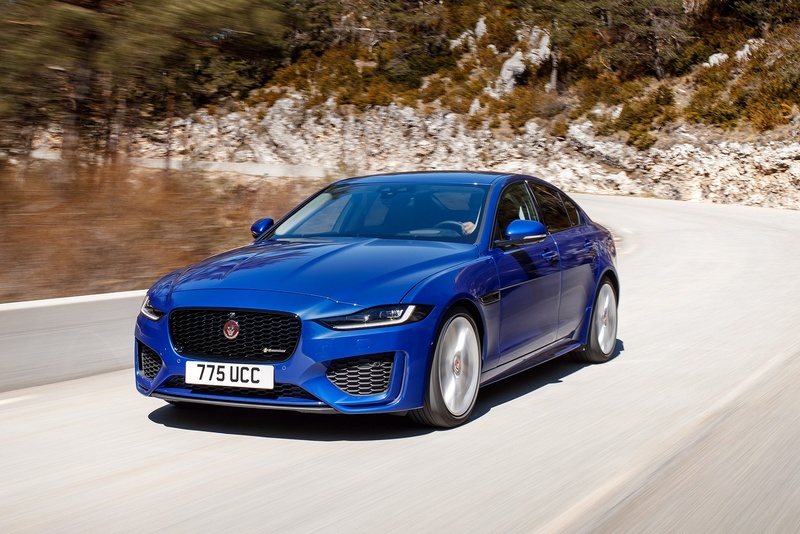 Instantly recognisable as a Jaguar, the XE is one of the most advanced, efficient and refined sports saloon cars Jaguar has ever produced. 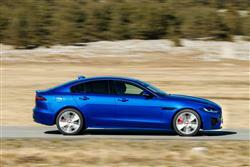 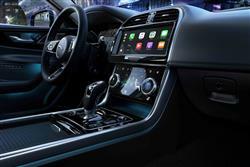 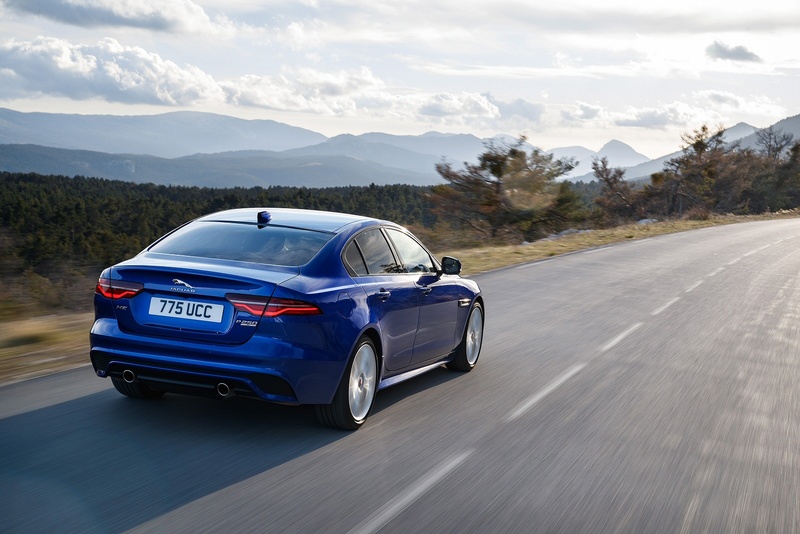 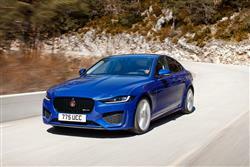 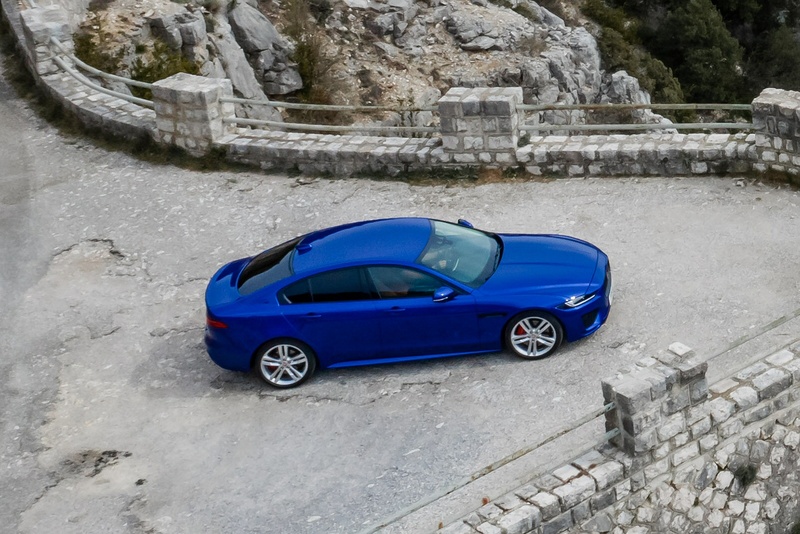 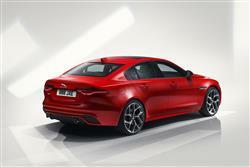 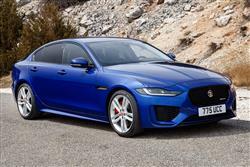 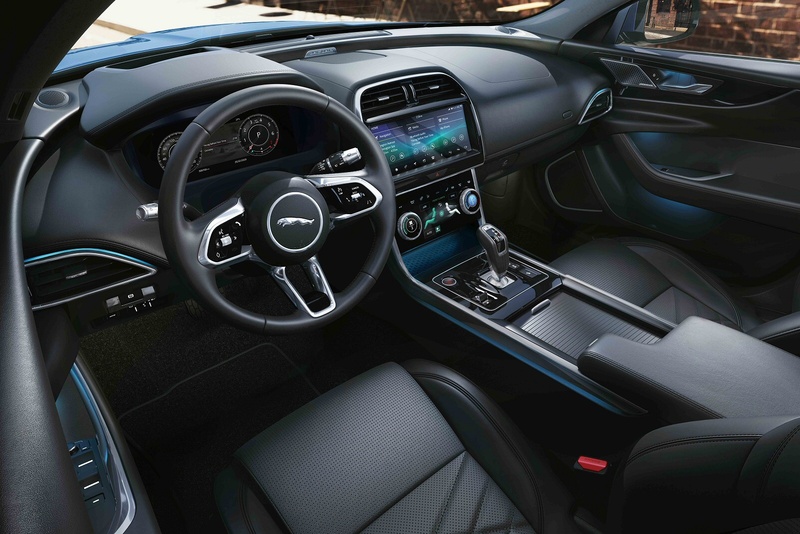 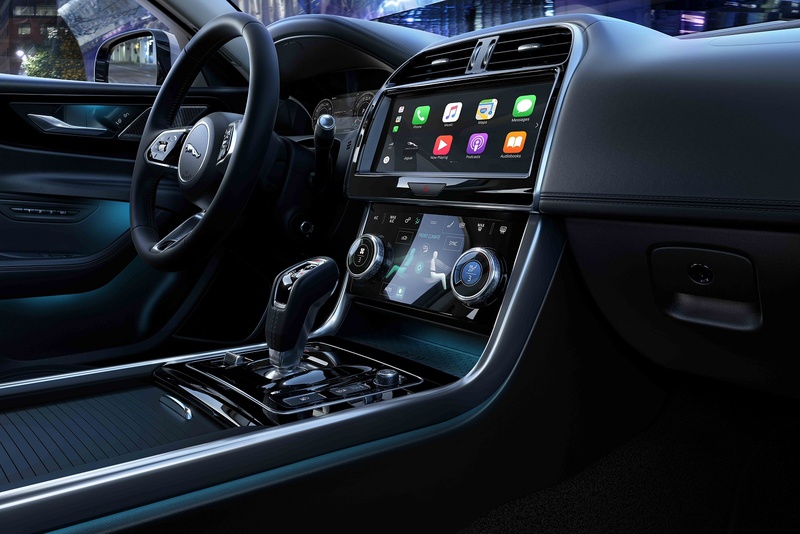 Every aspect of the new XE is designed with performance and efficiency in mind - With clean lines and an ergonomic design, the Jaguar XE’s form has been rigorously optimised for aerodynamic efficiency and stability. 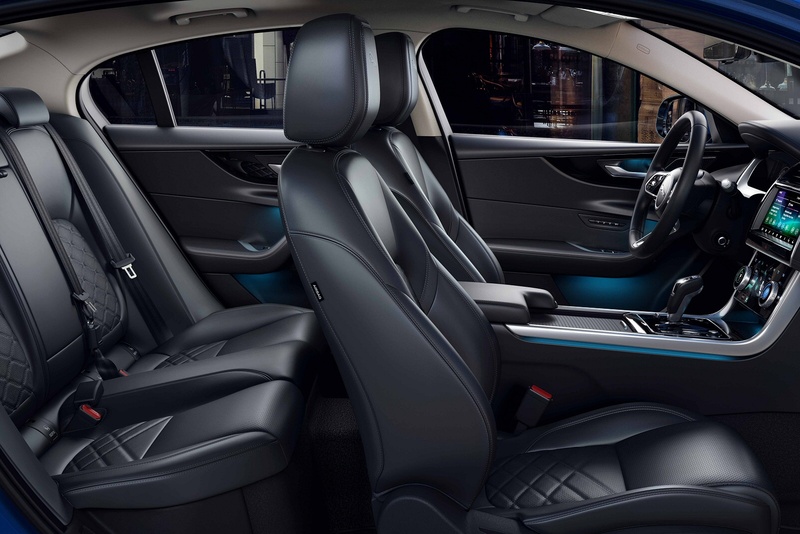 Jaguar XE combines performance, advanced technology and distinctive design to deliver an executive saloon like no other.